Working against both the open mic format and the “sit-down-and-frown” traditional reading series, Emerging Writers brings audiences writing that is fresh, engaging, and full of new voices. Readers are emerging writers who have not yet published a book, but all readers are professionally serious. Since March 2012, EW has grown to be the “must-attend” monthly reading series and the place where people go to check out new talent. For BIG on Bloor, Emerging Writers will run a showcase of our past readers, including those that have gone on to publish books and win awards. 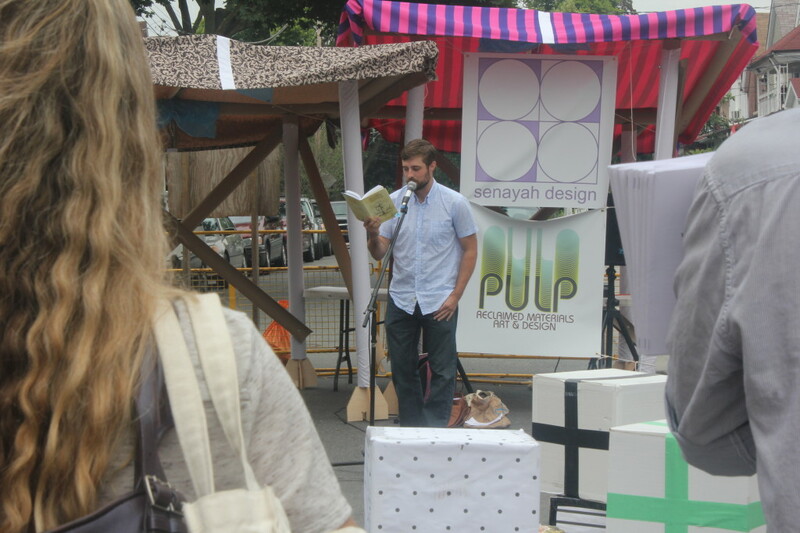 Readers will be reading both poetry and prose. 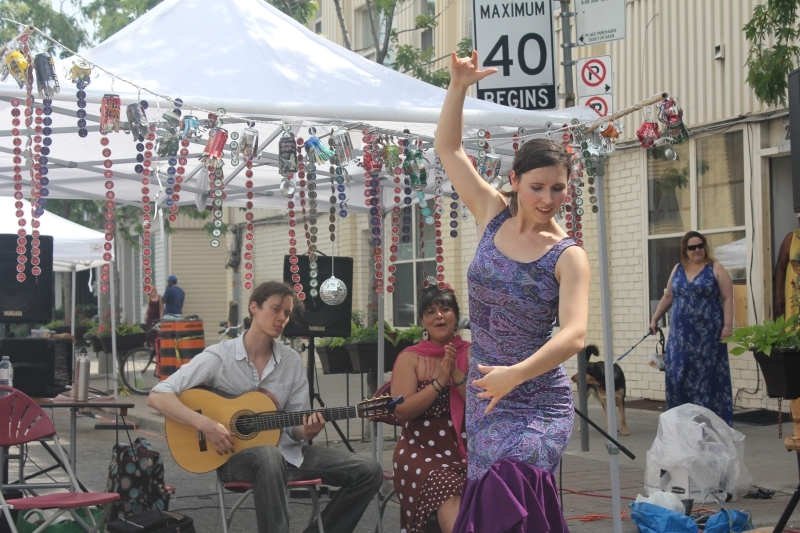 Larissa (aka “Lala”) is a Toronto based flamenco dancer. She first discovered flamenco as a child and was enraptured by its music and dance. In Canada, Larissa regularly teaches adults and children at Dance Teq Centre and the Academy of Spanish Dance, and performs in a variety of venues including small tablaos and large theatres. Larissa will have a live performance with musicians, short student performances, and master classes. 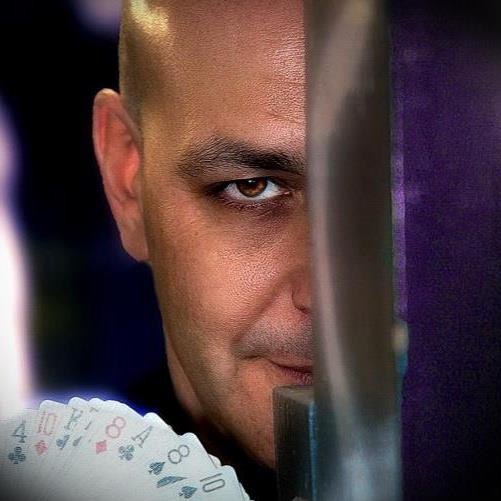 Baldini has been a performance illusionist for over 15 years and his approach to presenting Magic has always been about making people smile. When engaged with his subjects, he perfectly blends highly witty comedy with a powerfully engaging, “blow-your-mind” repertoire of illusions, thus producing a palpable sense of mysteriously hysterical Magic. Baldini also has extensive experience performing in front of large audiences. He has put on over 65 shows in the Ontario Science Centre’s 470 seat auditorium and has led over 70 Science of Magic workshops there as well. He has appeared on mainstream TV a number of times, including “The Listener” & “The L.A. Complex” (CTV), “The Second City Project” (Global), “The Zone” & “Zoink’d” (YTV), “Breakfast Television” (CityTV), CP24 Breakfast (CP24), “The Being Frank Show” (CHCH), “Come Dine With Me” (W Network), “The Healthy Gourmet” (OWN Network) and “Daytime” (Rogers). He also appeared in the 2011 major motion film, Walt Disney’s “Sharpay’s Fabulous Adventure”. Baldini’s clever patter, combined with his devious Magical sleights and smooth sounding voice, always make for an exceptionally entertaining experience. 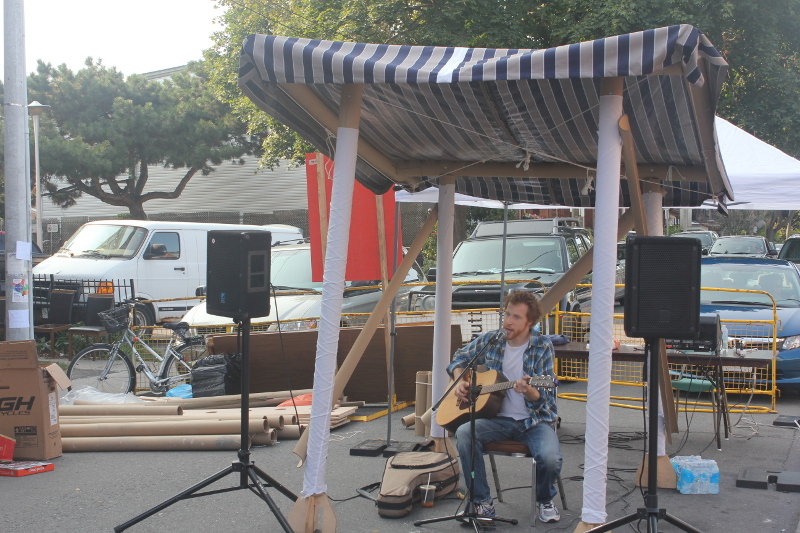 Local musician Ben Boostma is bringing his guitar and his heart to our summer events. Ben will bring his cool sound to a hot day (at least we hope it will be).